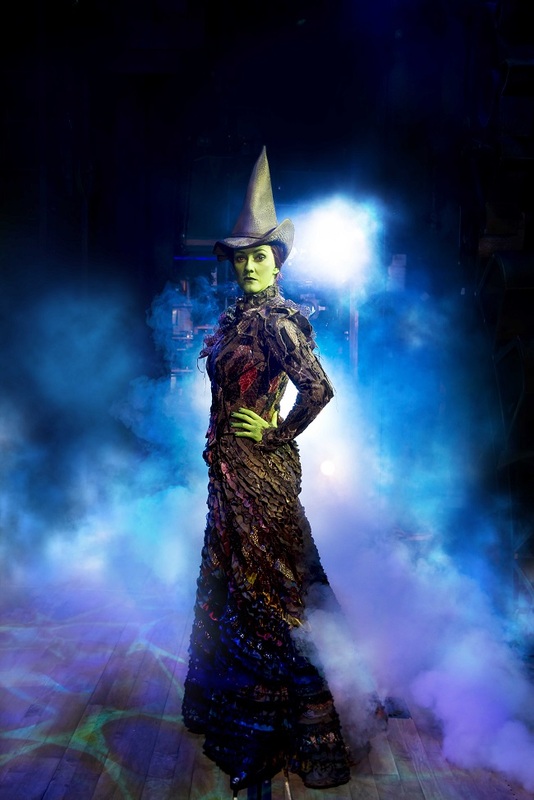 WICKED, the West End musical phenomenon that tells the incredible untold story of the Witches of Oz, is pleased announce its 24th extension with 500,000 new tickets now released for performances until Saturday 1 December 2018. The “hugely popular show” (The Times) celebrates its 11th birthday on 27 September 2017 at London’s Apollo Victoria Theatre, where it is already the 16th longest running show in West End theatre history. Acclaimed as “a thrilling theatrical experience with brains, heart and courage” (Metro), WICKED has now been seen by over 8 million people in London alone and is a three-time winner of the theatregoer-voted WhatsOnStage Award for ‘Best West End Show’ and a two-time winner of the Olivier Audience Award.